We have been "helping children grow" since 1979. There is a place for everyone at BGS, whether your child wants to learn a new sport, stay in shape, has special needs or hopes to become an Olympic competitor. Known for our safe and nurturing environment, our instructors are caring professionals trained to encourage your child to have fun while participating in our motivating gymnastic program. Our 29,000 sq. 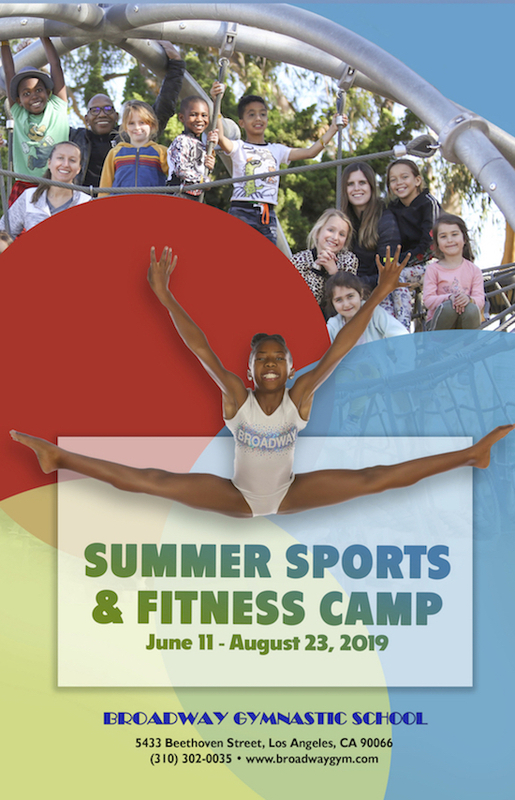 ft. facility offers you dynamic gymnastic classes, spectacular birthday parties, memorable camps and much more all year long. As educators in special education and gymnastics for over 35 years, our personal care and involvement will ensure that your child receives a positive and productive experience.